The U.S. Census Bureau(1) outlines that – in 2000 – 80.4 percent of American residents over the age of 25 were high school graduates; only 24.4 percent of those in that same age group went on to earn a bachelor’s degree or higher after high school. The median household income in 2008 was $52,029 with 1999 per-capita earnings of $21,587. Could the average cost of 4-year college tuition bills be a reason for the low percentage of college degrees in the United States? An average private four-year college charges about $26,273 for its annual tuition and fees. Its public counterpart only costs about $7,020. Attend a public two-year college for $2,544 per year and transfer to a four-year college for the remaining two years, and maximize savings. Out-of-state tuition for a public institution of higher learning runs on average $11,528 per year. What Raises the Average Cost of College Education? While the aforementioned expenditures cover tuition and various fees – i.e. lab-, enrollment- and usage fees – there are further costs associated with a higher education. 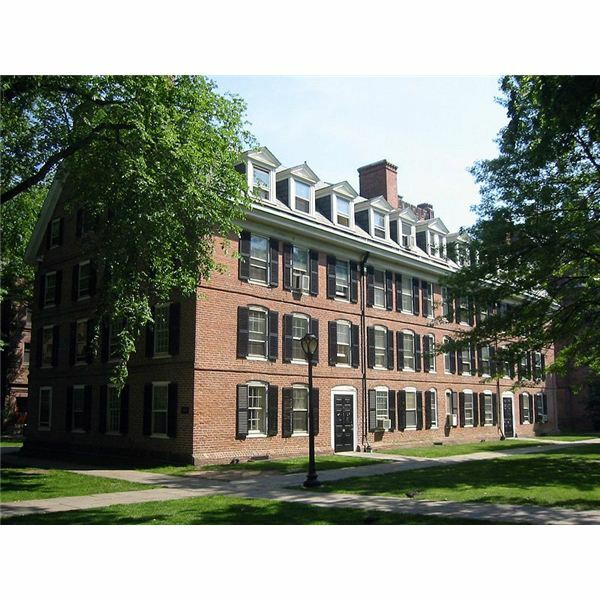 For example, room and board is another expense that may be higher or lower, depending on the school the student chooses. The 2009 Trends in College Pricing(3) reveal that – on average – students attending a private 4-year school also paid out $9,363 for room and board. The cost is about equal for public 4-year students, whether they pay in-state or out of state tuition. Room and board is cheapest for public two-year students. Location further affects the cost of college attendance. New England students have to dig deeper into their pockets for a public four-year college education than their counterparts in the South. With the Average Cost of 4-Year College Degrees So High, What is the Return on Investment? At this stage, the fiscally savvy college student recognizes that attending a two-year public college for the first two years of a four-year degree is a money-saving idea. Above and beyond this step, college-bound high school grads will do well to carefully choose the locale of their alma mater. Public colleges in the South provide the biggest bang for the buck while private schools in the Southwest offer savings for those who would prefer an alternative to the public college system. Another consideration is the kind of major the student may choose to enroll in. In 2007, MSN(4) revealed that a four-year degree in engineering offered the biggest fiscal lifetime gain of all the baccalaureate degrees. Next came degrees in computers, business, science, liberal arts, social science and education. 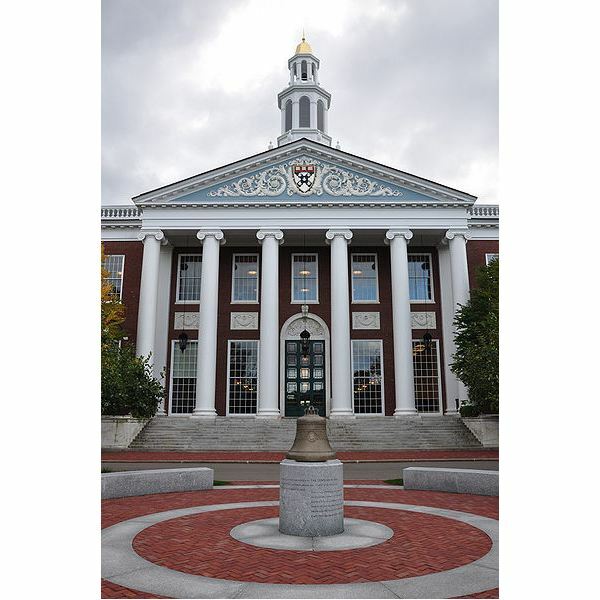 It stands to reason that a degree with a high return on investments, such as engineering, might warrant the expense of an Ivy League education while a degree that is not known for its fiscal remuneration (most notably education) does not really justify the high expense of Harvard or Yale. After high school graduation, the would-be college or university student has a huge number of choices available. Private or public, two-year and four-year, Ivy League and online schools all vie for the student’s enrollment. Which decision is right for you?